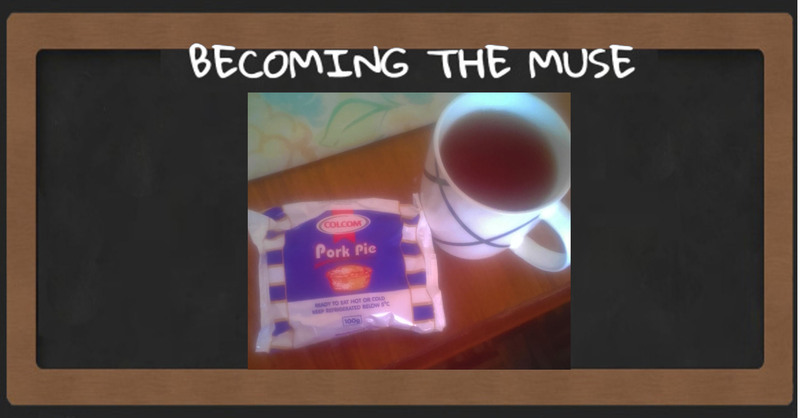 If you were having coffee with me, I’d say allow me to treat you to what used to be the darling of pies, The Colcom Pork Pie. Imagine after all that anticipation, you open the package and are greeted with a crumbling pastry product a pale shadow of its former glory with a meat center that’s now barely existent, that makes you wonder what the quality department takes its consumers for, seriously. No wonder people have taken to calling it Pork Payi? Meaning where is the Pork. According to Zimstats 98% of youth are employed in the informal sector. So our graduates have a 2% chance of getting a formal job…..
And then on to something a little more sobering the bomb attack on the president as he was leaving a rally in Bulawayo, Zimbabwe now that one has me in shock, I never thought we would stoop to senseless violence, I thought we had our problems but at least we never lost our heads and went the route of trying to bomb the President. Fortunately he survived the blast and the were no fatalities although almost 40 people were treated for various injuries. Various conspiracy theories are flying around from the one about the bomb being a stage managed incident to get sympathy vote and as an excuse to increase military clamp down and then there’s the one about it being a falling out between the president and the army, or that the former president might have had something do with it and a whole lot of other theories ranging from absurd to down right alarming. There was also a bombing attempt on the Ethiopia’s Prime Minister at rally in the capital leaving scores injured and several critical and a single casualty…..
Violence usually begets violence and here’s to praying that this isn’t the start of a journey down a dark bloody path. Have an awesome week Stay Classy! I really enjoyed herbal tea with you today just wish there was more meat in the pie. Just a bit more meat yes????? Agreed!!!!! Sign of the times when there is very little meat in a meat pie. Hope you enjoyed what little there was. Scary about the President – who would risk that just for sympathy votes??? Politician do the weirdest things for votes it’s probably another sign of the times that we would be willing to consider such a shocking possibility….. Treat me with lemon tea and maputi rather, Pork pie handigute lol.